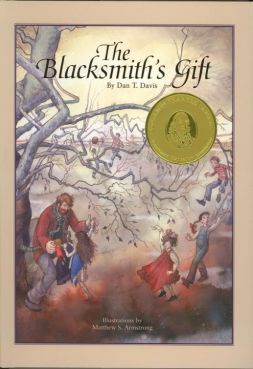 If you've read the story, you know that a major event is when "Papa" builds the dollhouse for the blacksmith's daughter. 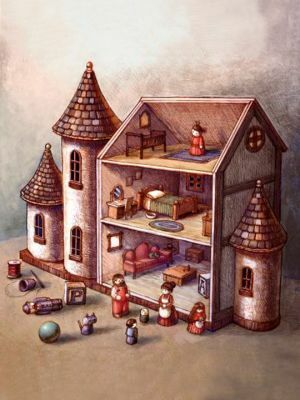 Well, it just wouldn't be right if the dollhouse weren't real! So, here is the dollhouse under construction, and how it developed into a thing of beauty!